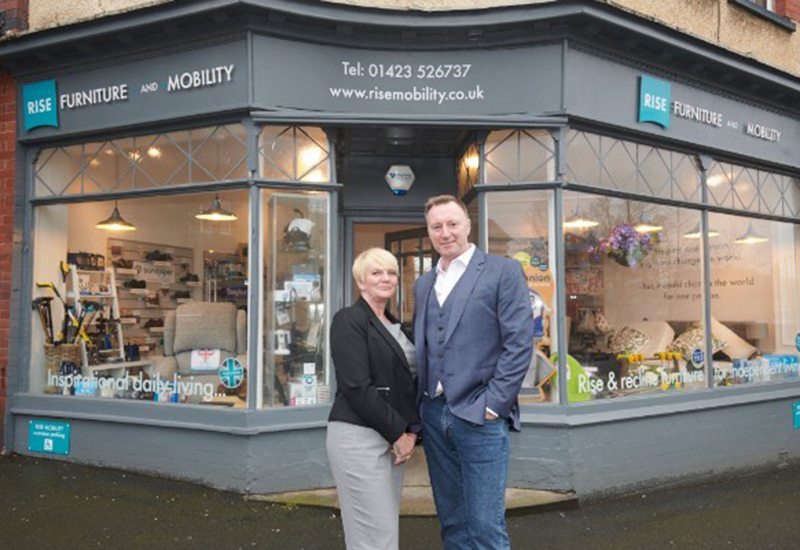 Rise Furniture and Mobility is in with a chance of winning another haul of silverware to add to its trophy cabinet after being shortlisted for two awards in the FSB Celebrating Small Business Awards. 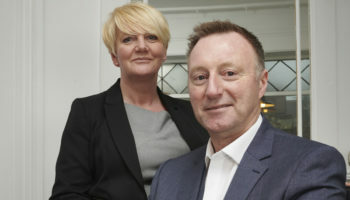 The Harrogate dealer is a finalist in the Best Start-up and Digital Innovation categories for the region of Yorkshire. 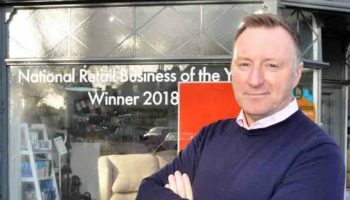 In July Rise Furniture beat businesses across every other retail sector to be named as National Retail Business of the Year in the National Best New Business Awards. Rise Furniture and Mobility, which launched in 2017, is the first company in this industry to have won the award. 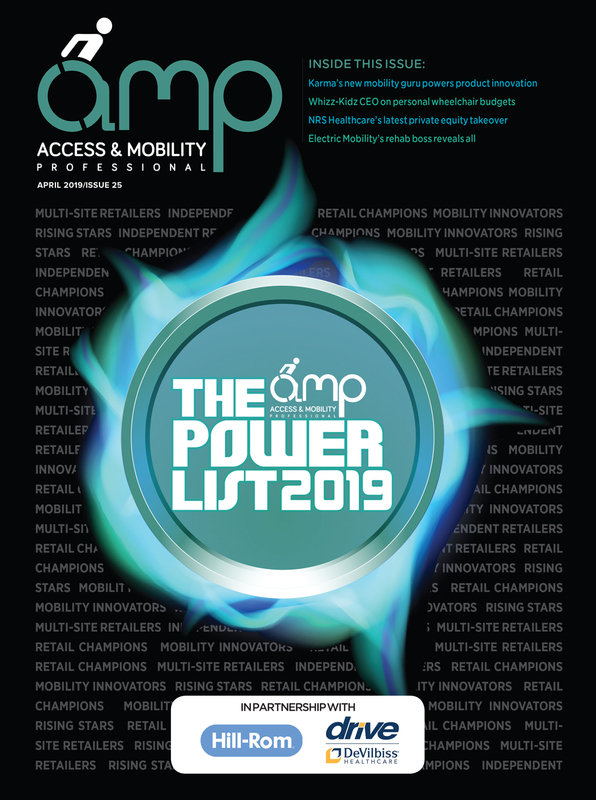 The company also just missed out being crowned in the mobility industry AMP Awards in the Best Digital Initiative category. The company was also runner up in the ‘Best Website’ category at the Harrogate Advertiser business awards earlier in 2018.